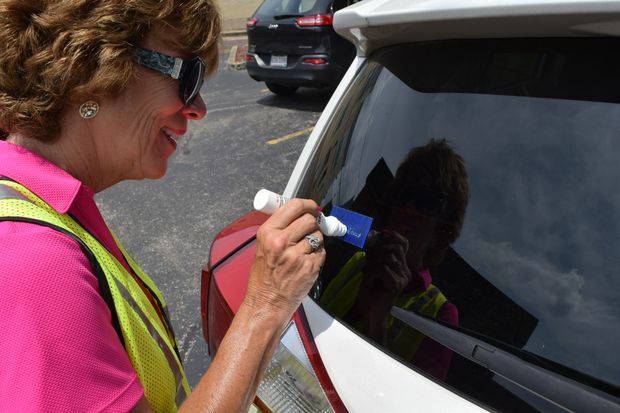 AAA East Central will be providing free Vehicle Identification Number (VIN) etching for car windows. Members and the general public can receive the VIN etching on their vehicle windows to make them a less likely target for car theft. Participants are asked to pre-register inside. Vehicle owners can protect their property and have peace of mind that they took an active step to prevent becoming a victim of vehicle theft. Thieves generally avoid VIN-etched vehicles because all of the glass must be stripped and replaced before the vehicle can be unloaded or resold.